Montana’s lawsuit system has historically performed poorly, though it has seen some improvement in recent years. Business litigators surveyed in 2015 ranked Montana 34th in the nation at producing fair and reasonable justice, up from 45th three years previous. 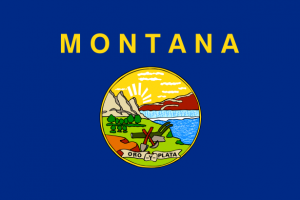 Montana’s lawsuit system could particularly use improvements in the areas of jury service, product liability litigation and transparency in the government’s hiring of private attorneys. NERA Economic Consulting completed a study quantifying the economic impact of passing a bevy of lawsuit reforms. According to the report, passage of a complete package of lawsuit reforms could increase employment in Montana between 0.72 and 1.94%.